Dr Ihirangi Heke (Waikato/Tainui) is a Māori health and physical education consultant involved in a number of national and international projects aimed at improving health through increasing physical activity, especially to address youth obesity. Dr Heke is funded by the Ministry of Health, the Ministry of Education, Johns Hopkins Medical University (Baltimore) and is a honorary research fellow to the University of Auckland. Previously Dr Heke has held lecturing roles at the University of Otago and Prince Sultan University in Saudia Arabia. 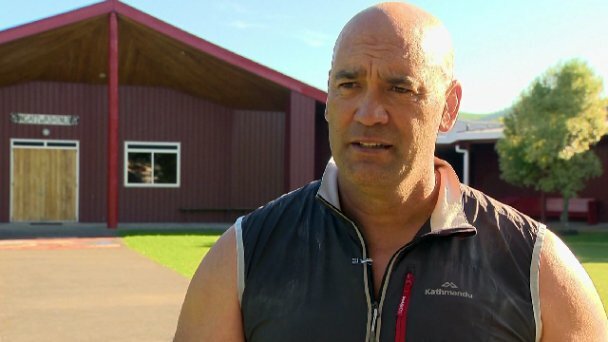 Dr Heke has had applied role with elite athletes as a sport psychologist (PhD), been a past board member of Outdoors New Zealand, New Zealand Osteopathic Council and is on the Mahurangi College School Board where one of his three children attend. Dr Heke has also been a trained Educational Psychologist and a provider to the New Zealand Academy of Sport. Rees, Waititi, Stewart and Swinburn), investigating the link between whakapapa, Systems Science, nutrition and physical activity, as an authentic rationale for why Māori might engage with health. The point of difference with Māori however, is that health was traditionally environmentally centred rather than human centred ie, understanding whakapapa connections to certain environments ie, maramataka, may lead to improved health outcomes. If Māori are able to move away from a health focus and instead prioritise knowledge transferral through whakapapa, maramataka and atua contributions and especially to training effect, then Māori may be able to remove deficit based information that has traditionally failed to engage Māori in pursuing health.